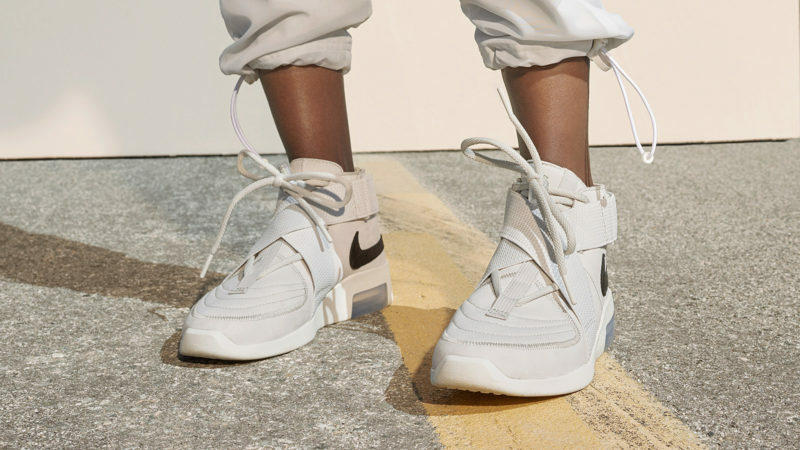 So it must be a dream come true for Lorenzo to collaborate with Nike to release his very own version of the Air Raid. 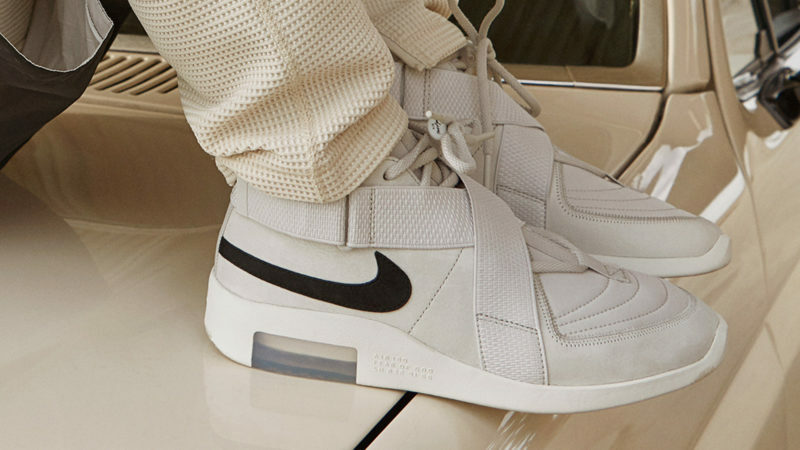 For his Nike Air Fear of God Raid, Lorenzo remained true to the spirit of the original Air Raid that had made such a profound impression on him during his formative years. 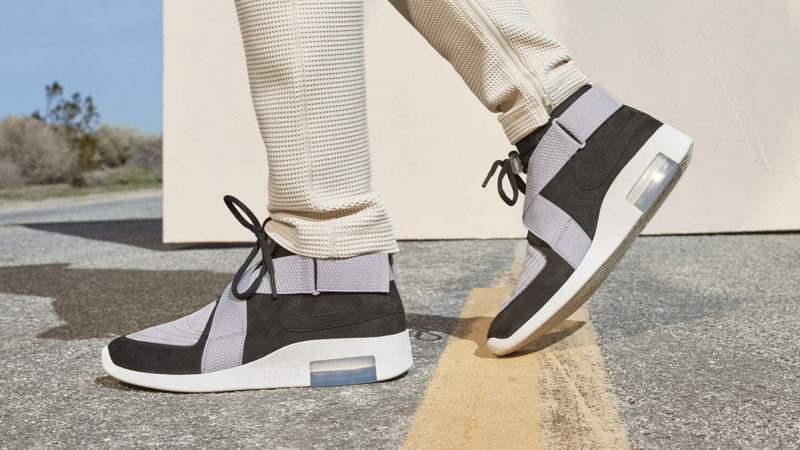 He did, however, create a far slimmer silhouette for his Air Raid and, of course, attach his exclusive Fear of God last.